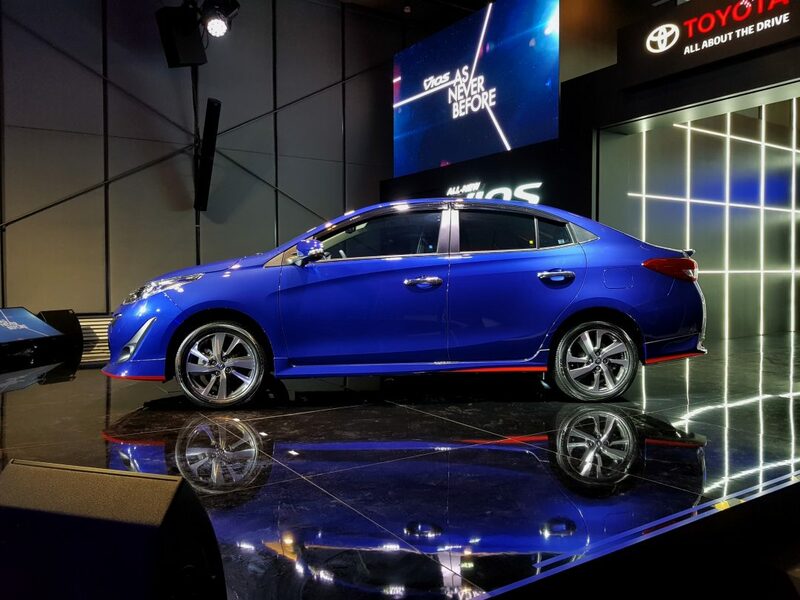 After a recent introduction at KLIMS last Nov, UMW Toyota, the official distributor of Toyota vehicles finally launched the all new 2019 Vios today in Kuala Lumpur. This is also the first model to roll out from UMW Toyota’s manufacturing plant at Kasasan Perindustrian Bukit Raja in Klang, Selangor. What used to be only available on larger Toyota models are now offered in all Vios such as leather upholstery, electrochromic rear-view mirror and a Drive Mode switch. Safety is further enhanced with a Blind Spot Monitor, Panoramic View Monitor, Front Digital Video Recorder and Rear Cross Traffic Alert. The all new Vios comes with a 5 year warranty with unlimited mileage and a free 24SEVEN 24hr Road Assistance membership for the first year. It will also be available for viewing and test drives throughout Malaysia today onwards. Still using the same engine and transmission?? I know its subjective but Toyota's design getting worse day by day la. Supra also decent only. Yeah kinda agree with you. The new Supra is rather ugly IMHO! They trying to up the Vios status as the "cheap" Toyota? 16" stock rims? 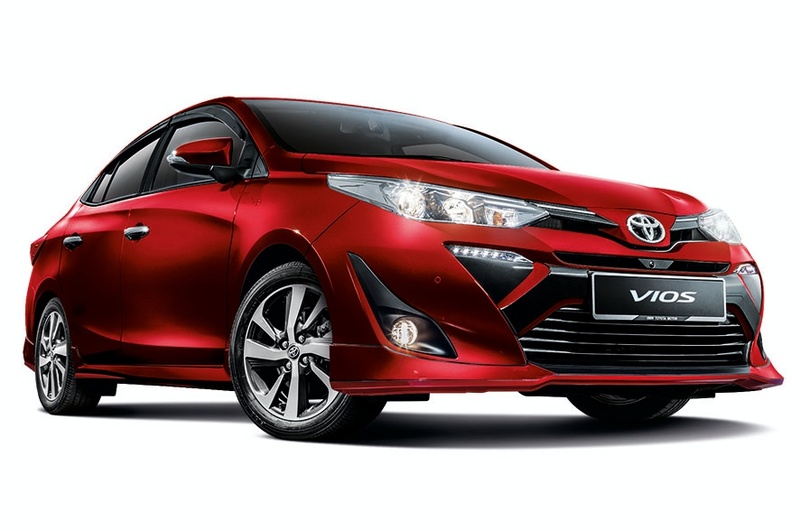 Wow….finally a Vios that does not 'cheat' buyer with ridiculus price. I never thought this will happen. They are brave to milk buyers dry even when they already notice Honda is overtaking them by selling crap cars at not so crap price. Once they kennot tahan only the transform their hot model. Very risky marketing strategy if that is what they are planning. Camry use old engine when Thailand has new. This vios also old engine like myvi..